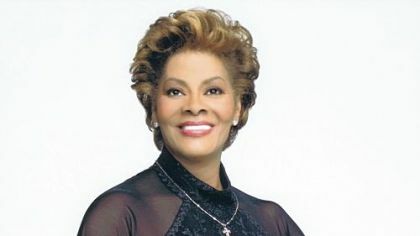 At 71, five-time Grammy award winner and music legend Dionne Warwick is still on the move. To celebrate her golden anniversary in the music business, she has embarked on a world tour that will take her to six continents. It is a long way from East Orange, N.J., where her roots in gospel music began at age 6. It was her collaboration with Burt Bacharach and Hal David that sent her star soaring onto the billboard charts with hits, including "Say a Little Prayer," "Walk On By" and "Do You Know the Way to San Jose," which earned her the first Grammy. 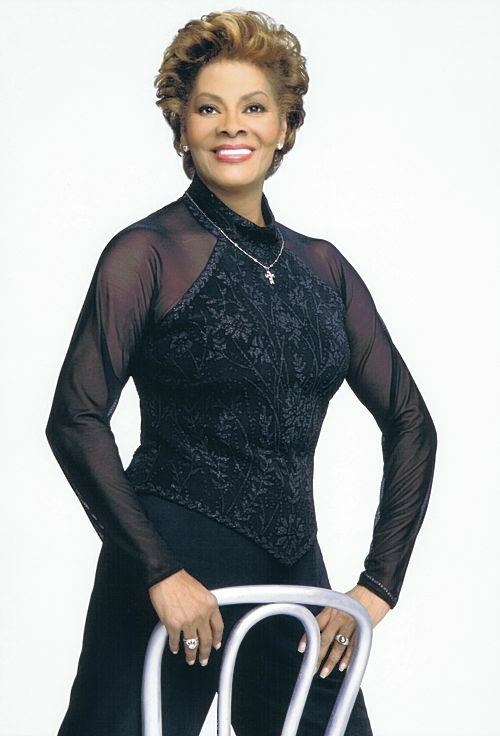 Ms. Warwick, who is Whitney Houston's cousin, has appeared on "Celebrity Apprentice" and "American Idol" and in the 1980s hosted "Solid Gold." She will perform Feb. 14, Valentine's Day, at 8 p.m. at the Palace Theatre in Greensburg. Tickets: 724-836-8000. What a career. You are celebrating 50 years in the music business. Hear more of this interview with Dionne Warwick. Do you remember what that first blush of success felt like? You know, I'll tell you something, the way they had me running around the world, I didn't have time to think about anything but what I was doing [laughing]. They still have you running around. What keeps you going? Yes, we are in the throes of putting together the world tour. Being able to look into my audience and see the smiles on faces or somebody grab a hand or put an arm around a shoulder or sing [along] with me, that's what I get out of it. Not many survive in your business for so long while avoiding the pitfalls. How did you do that? I guess it was my surroundings. We think the same way, and we all feel the same way about being protective of who we are. I read that you have a very strong faith. Was it ever shaken? Never, never will. It's the way I was brought up. My grandfather was a minister. My mother and aunts and uncles all sang gospel music. I did, too. Belief in God has been and will always be something that is very strong within me. I believe there is a plan for all of us, and it is something we have no real control over. Because we are coming up on Valentine's Day, do you have a romantic memory you care to share? Oh my goodness, meeting my husband for the first time. Getting married. We all went through the puppy love stages in our teens, I'm sure, but I think my most romantic moment has to be meeting my husband and getting married.